How does Alice differ from other cars on the market? Viktorov explains that it is pretty much a completely new car with a new design including a unique shell, chassis and wheels. The concept was designed as a one-seater vehicle. 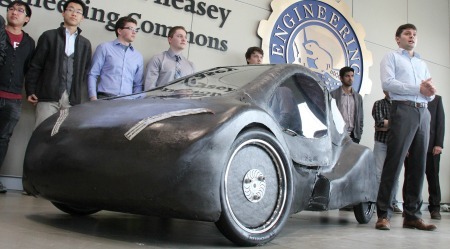 The Alice concept car is a lightweight vehicle—it is approximately 20 per cent lighter than the predecessor, Steve. One of the challenges of this particular Urban Concept category is that the vehicles should look and drive like something consumers would actually buy. Alice features brake and signal lights, rear-view and side-view mirrors and a seat belt for the driver. The team has designed Alice to run on of a hydrogen fuel cell. During the competition, Alice will be required to pass technical tests and design reviews and will also be tested on a track. The race requires vehicles to travel eight miles in a minimum of 24 minutes. The car completing the route using the least amount of energy wins. 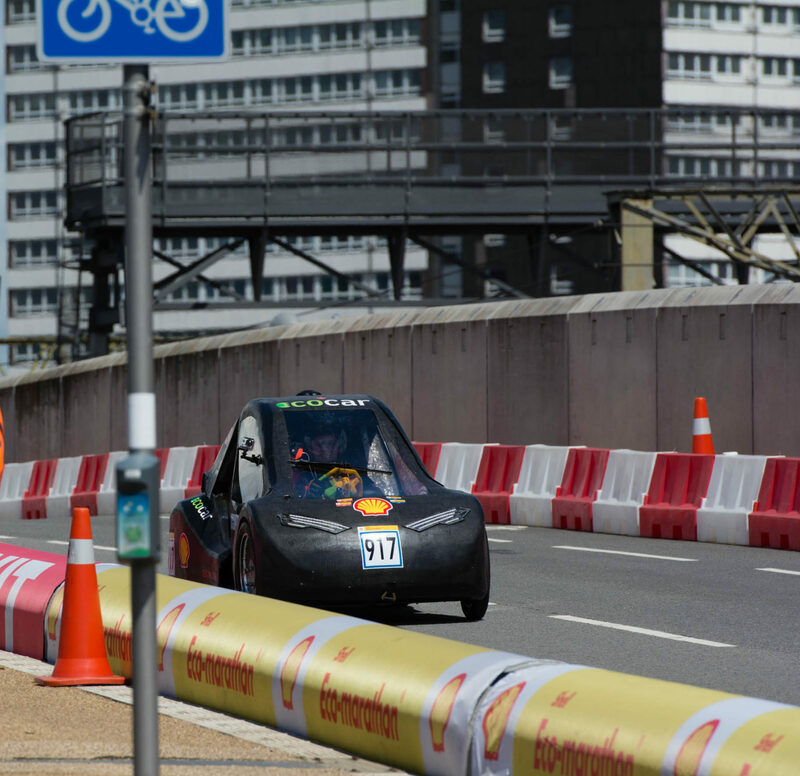 In previous competitions, the team has boasted that Alice was able to complete the course using the energy equivalent of 618 mpg (0.1 L/100 km).